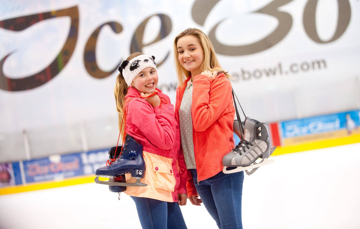 Is there somone you know who loves ice skating, can’t get enough of Indiana Land or adores tenpin bowling, then a voucher for Dundonald International Ice Bowl is the perfect gift for any occasion. 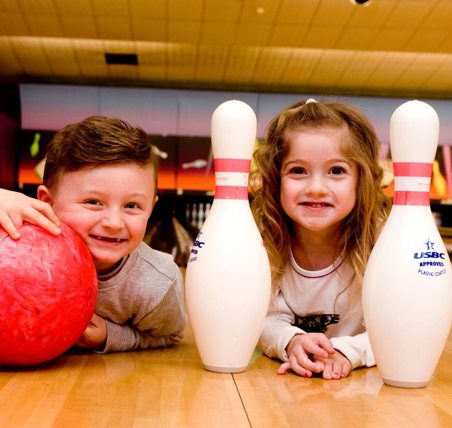 To purchase a voucher of the denomination of your choice, enquire at our main Reception. 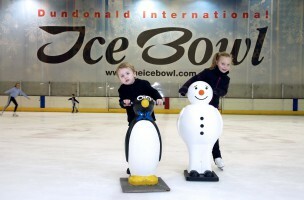 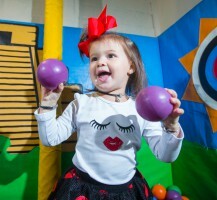 Dundonald International Ice Bowl offers an exciting choice of activities under one roof! 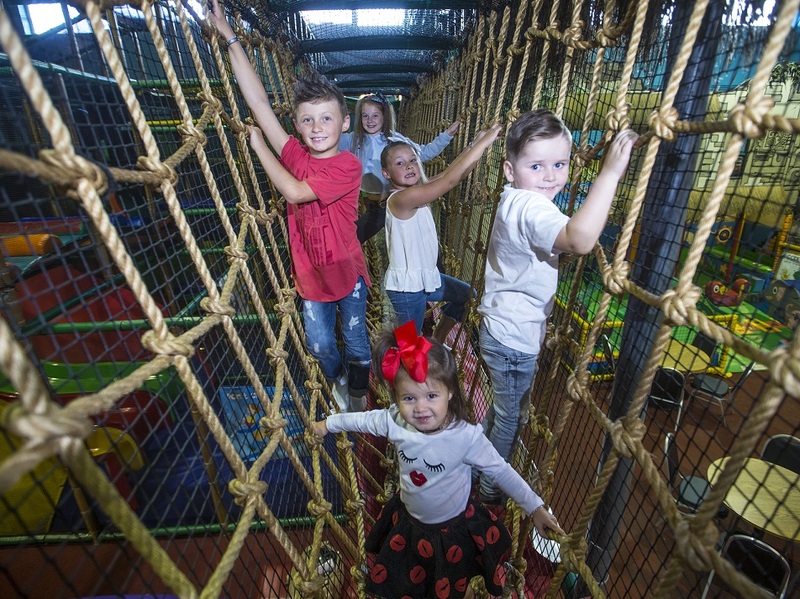 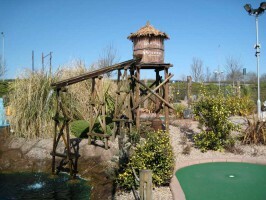 Enjoy a magical adventure across daring rope bridges and down the famous freefall slide. 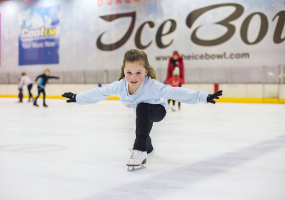 We send our latest offers & events directly to your inbox to make sure you never miss out on our savings!